Pune is a place gifted with beautiful getaways and amazing hill stations. Sandwiched between the Western Ghats in the south and the Sahyadri range of mountains towards the north, the city is located in a perfect place for travelers. Western ghats offer a plenty of picnic spots near Pune to cater to all types of travelers – Be it the historical forts, crystal clear beaches, picturesque greenery or flowing waterfalls. 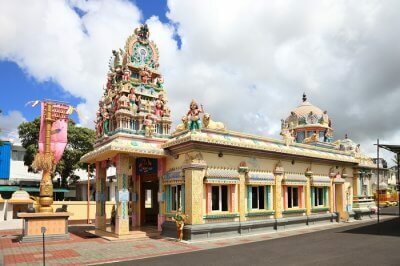 If you’re planning to tour the lovely paradises near the charming city of Pune, make sure you visit these best ones for sure and experience abundant bliss with your family! Looking for places to visit near Pune within 200 km ? 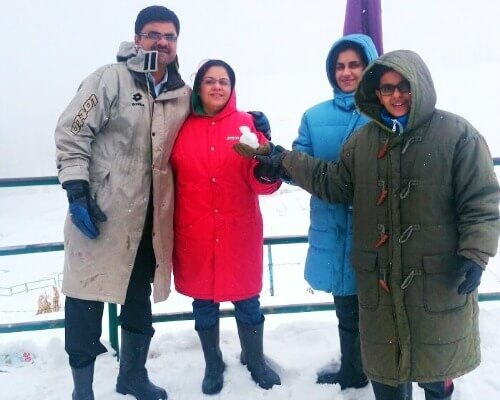 Head to Mahabaleshwar which is a well-known picnic spot near Pune in summer popular for its highest sunrise point – Wilson Point at a height of 4710 feet and strawberries. 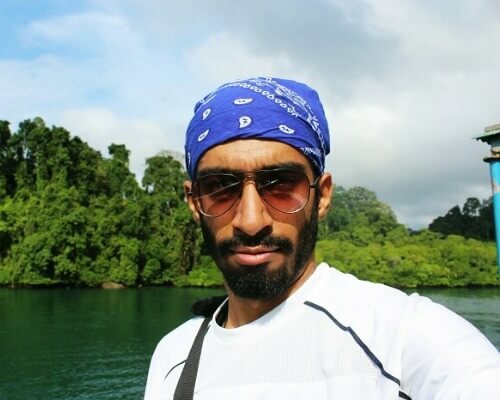 It is a paradise for trekkers, photographers, nature lovers and adventure seeking travelers. How to Reach: It is located at a distance of about 120 km from Pune and it takes about 3 hours to reach. 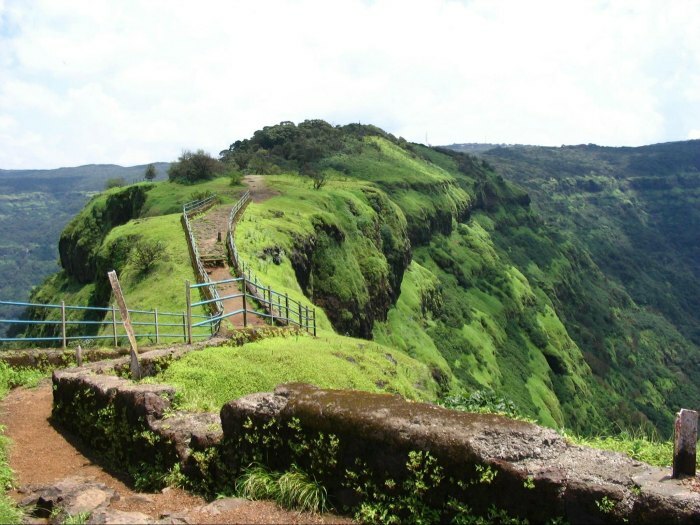 Attractions: Mahabaleshwar offers beautiful scenic views. Some of the points are Elphinstone, Kate’s point, and Arthur’s seat. Head to Panchgani, 20 km before Mahabaleshwar, spend time at Venna Lake, Pratapghad fort, Tapola and the local markets in Mahabaleshwar. Matheran is possibly the only unique and the traffic less hill station in India – thanks to the ban on vehicles in this well-preserved destination. Commuting in Matheran by old rickshaws and toy train is an enthralling and an enjoyable experience. 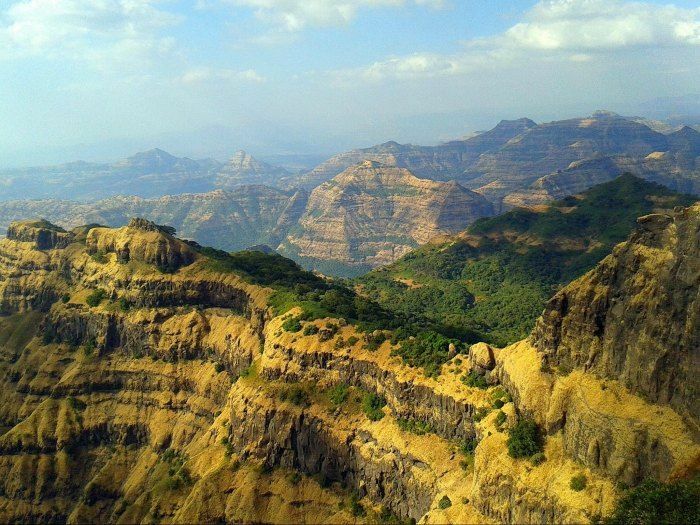 How to Reach: Matheran is located about 125 km from Pune by road. You could get into the toy train from Neral which takes about 2 hours to travel 20 km. Attractions: 3 km walk from Dasturi Naka will lead to Bazaar Peth. Matheran railway station is another attraction as it has some antique engines. 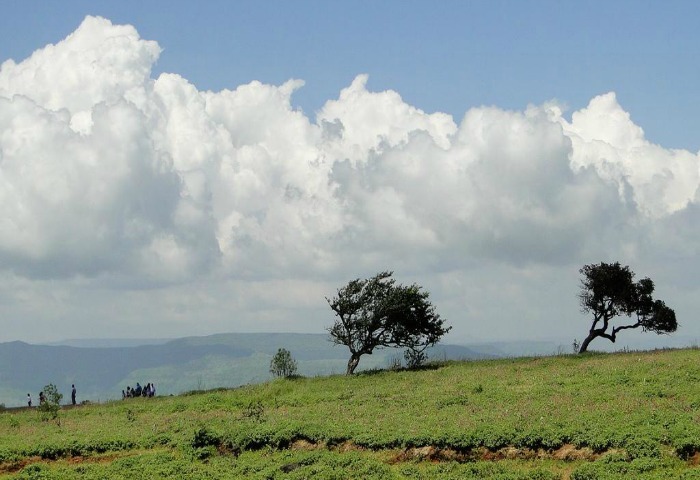 Panchgani is an ideal picnic spot near Pune in summers on the way to Mahabaleshwar. Set at the foot of five hills, Panchgani is known for its salubrious weather throughout the year, making it an awesome destination. 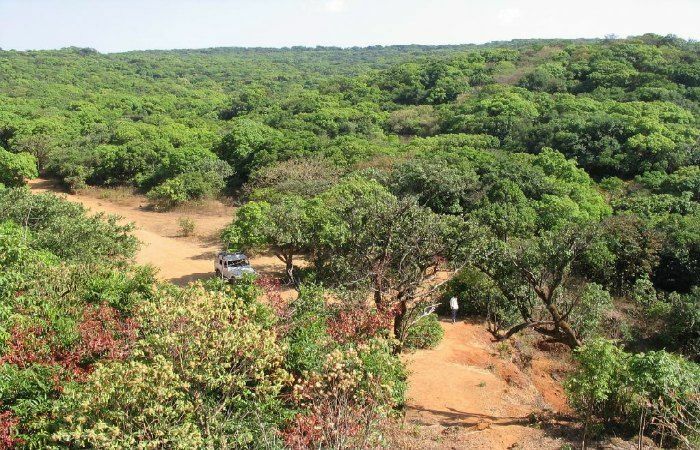 How to Reach: Panchgani is about 100 km from Pune by road and can be covered within 3 hours. Attractions: Panchagni offers scenic views from different points such as the table land, Sydney point, Devil’s kitchen and the Parsi point. You could also try parasailing. Surrounded by the dense and the beautiful Western Ghats, Malshej Ghat is a popular trekking destination, which is at it’s best during the summer and monsoon season. Plenty of hidden waterfalls and flamingos are the major attractions of the place. How to Reach: Located about 140 km from Pune, one can reach by road within 3 hours. 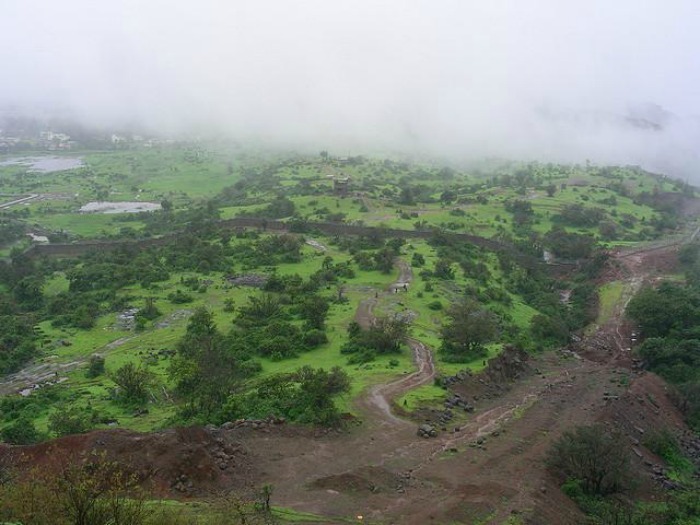 Attractions: Harischandraghad is a popular trekking destination near Malshej. Other places of interest are Jivdhan fort, Shivneri fort, Lenyadri caves and the Pimpalgaon – Joga dam. Satara is a part of the beautiful hills at the foot of the Sahyadri mountain range. Satara is an offbeat picnic spot near Pune and is home to many rivers like Koyna and Krishna, whose tributaries flow beautifully amidst the hills. How to Reach: Located about 112 km from Pune, it is approximately a 2 and a half hours drive amongst the hills. Attractions: Apart from the riverbeds, Ajinkyatara Fort, Karad and Koteshwar Mandir are the other places that can be visited. 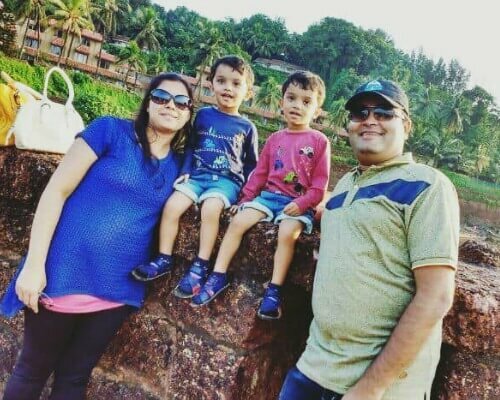 Located midway between Mumbai and Pune, Lonavala is one of the most popular one-day picnic spots near Pune for families, especially during the monsoon. 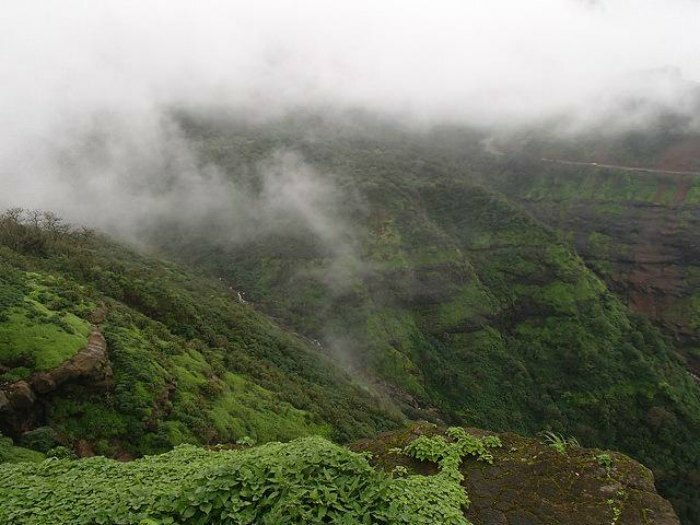 Khandala is just about 5 km from Lonavala and is known for many outdoor activities. It is one of the best places to visit near Pune in summer! Also, this place is perfect for those who are planning a one day trip near pune with baby. How to reach: Lonavala is located about 65 km from Pune and takes about 1 and 1/2 hour by road. Attractions: Duke’s nose and Amrutanjan point are the popular viewpoints that offer splendid views. Other places are Ryewood Park, Shivaji Park, and the Bushi dam. 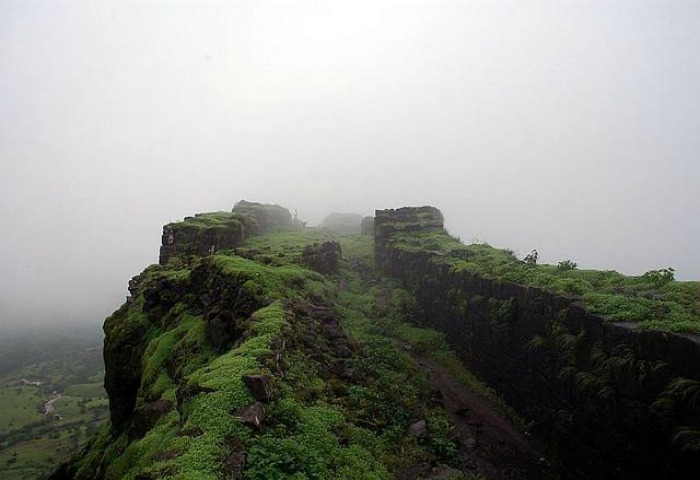 Enriched with history and few popular street foods, Sinhagad fort is a popular one-day picnic spot near Pune in summer. 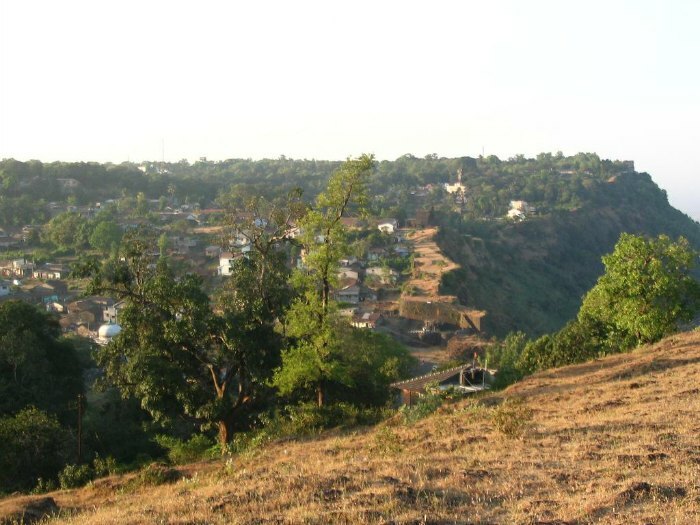 Sinhagad dates back to the 17th century and is atop a hill called Kondhana hill. How to Reach: At about 25 km from Pune, it is an easy drive uphill. 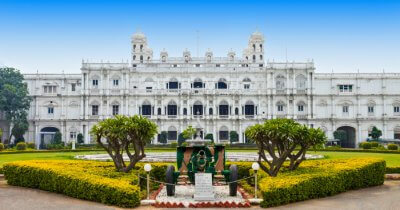 Attractions: Some of the historical ruins belonging to Shivaji’s era is a must see. 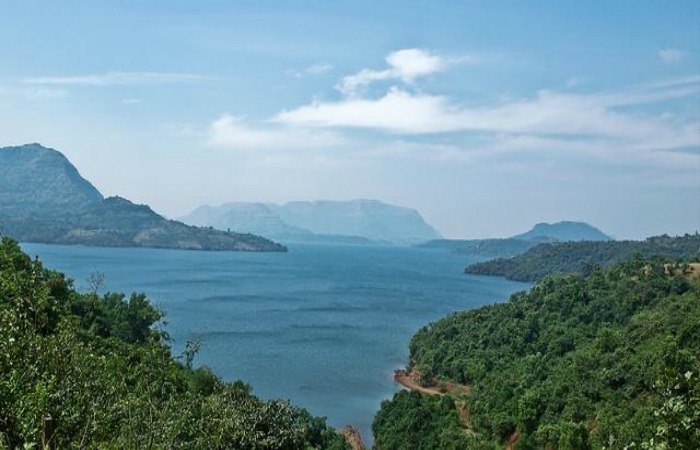 Khadakwasla is a well-known stopover en route Sinhagad. 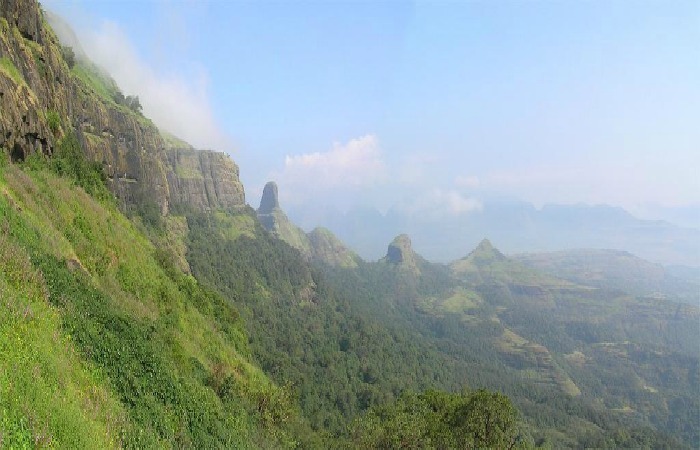 Situated about 3499 ft above sea level, Lohagad is a popular trekking destination and a picnic spot near Pune in summer because of its accessibility and the beautiful landscapes. It is one of the few forts in India that can be reached by train and by trekking! How to Reach: You could take a local train to Lohagad from Malawli or you could easily by road as it is about 50 km from Pune. 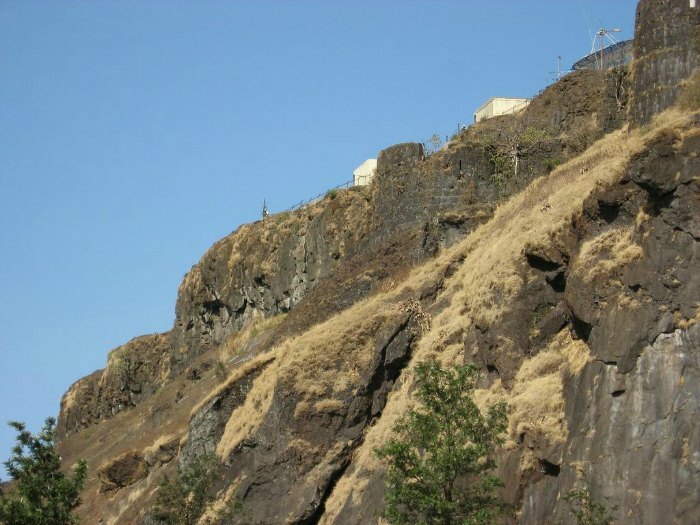 Attractions: Karla caves and a durgha are the prominent places around Lohagad. 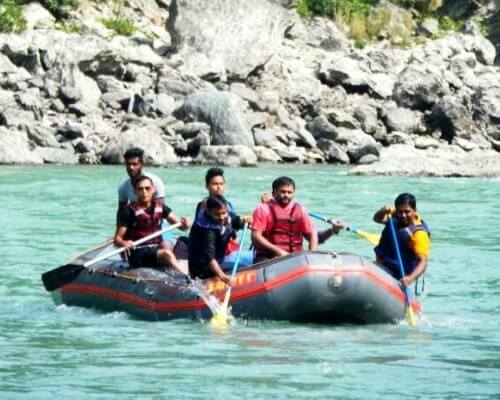 Overall, it is a perfect trekking destination for beginners and to spend short weekends. Mulshi is one of the best places near Pune for a one day trip. 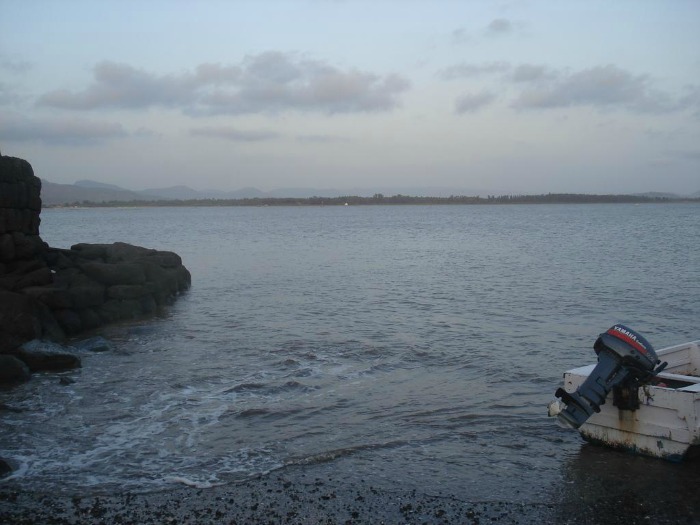 It is the perfect spot for camping as it is home to Mulshi Lake formed in the catchment of Mulshi dam. Mulshi boasts of a pleasant weather throughout the year, which adds to the serene beauty of the place. How to Reach: Mulshi can be reached within an hour and a half by road from Pune. Attractions: Varasgaon dam, Temgarh dam, and Panshet are some of the interesting places around Mulshi. Panshet is the closest destination for water sports in Pune. It is a wonderful place for a one-day excursion with families to have a relaxed time. Panshet is ideal for a one-day trip from Pune. How to reach: You can enjoy the drive on the curvy roads as it is located just about 50 km from Pune. Attractions: Varasgaon and Sinhagad are the nearby places to check out. 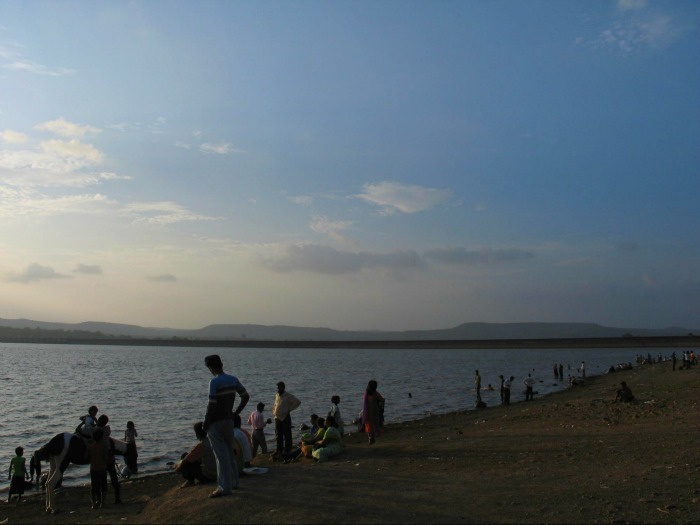 Khadakwasla lake is a popular hangout for the people of Pune. Khadakwasla is popular for the unique street food specialties and the weekends are usually crowded with people savoring the local food. This spot is also counted among the best one day picnic spots near Pune in winter! How to Reach: Khadakwasla is just about 20 km from Pune and is less than an hour’s drive. Attractions: Popular places like Sinhagad, Panshet, and Varasgaon are all near Khadakwasla. 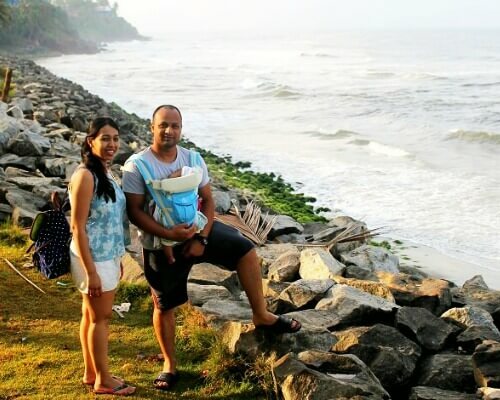 If you are looking for places to visit near Pune for couples, then you should visit Alibaug which is a beach destination and a quiet getaway. Alibaug is an ideal picnic spot near Pune. The pristine beach, good hotels and resorts make Alibaug a popular destination. How to Reach: Located about 140 km from Pune, it is 4 hours drive. 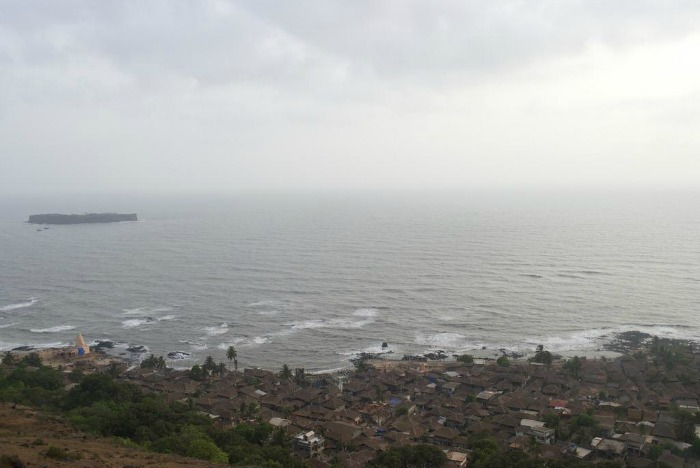 However, it is just an hour away from Mumbai where you can reach via ferry. Attractions: Apart from other beaches that are close by, Colaba fort is another major attraction in Alibaug. 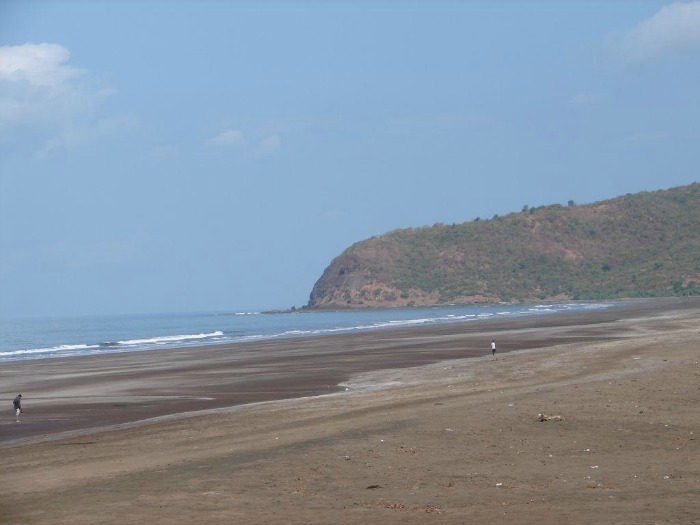 Dapoli is a long stretch of beach in Ratnagiri, which is an ideal getaway from Pune. Plenty of secluded sea shores in between the vast expanse of the place and many water activities make it an excellent destination to spend a day with family. How to Reach: Dapoli is about 200 km from Pune and takes about 4 hours to reach. Attractions: Harnai port, the archaeological sites of Panhalekaji, the historic sea forts Suvarnadurg and Kanakdurg are some must-see places. Nothing can beat the heat better than water! Adlabs Imagica is water-based amusement park located near the city of Khopoli. 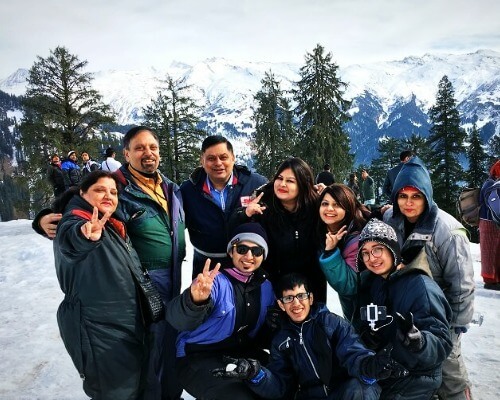 It is a perfect destination for having some fun with family. Make sure you get your family to explore one of the most fun picnic spots near Pune in summer. 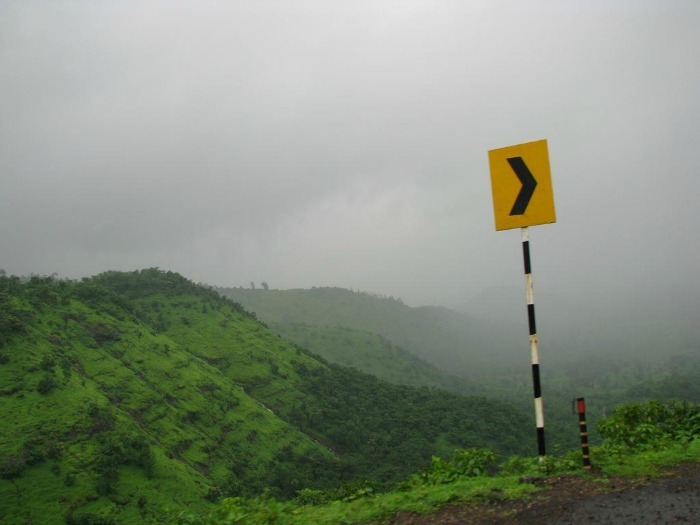 How to Reach: Located off Mumbai – Pune Express highway, it is about 92 km from Pune and can be covered in 2 hours. 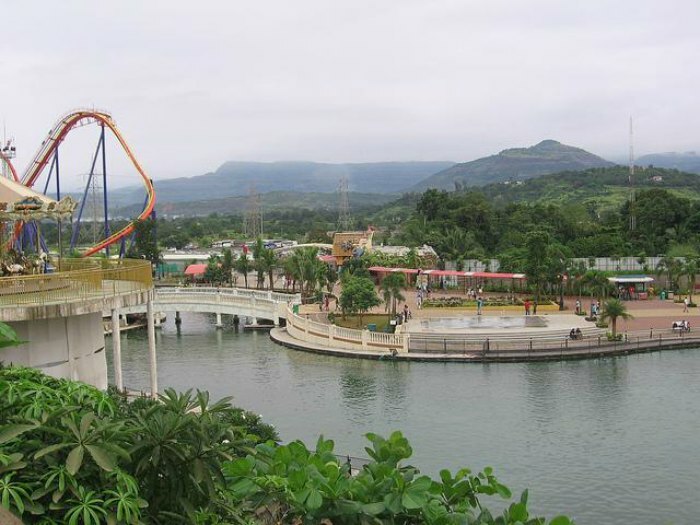 Attractions: Enjoy the amusement rides and various theme parks to have absolute fun! Bandardara is a quite yet majestic destination with amazing views of the lake and the Sahyadri range of mountains. If you are looking for a peaceful place to enjoy your vacation and spend time overnight, then head to Bandardara. 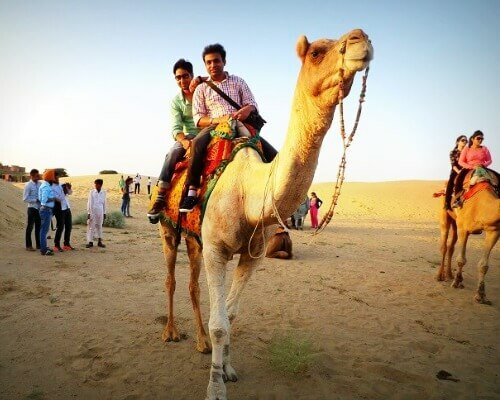 It is amongst the best destinations for one day trips from Pune. 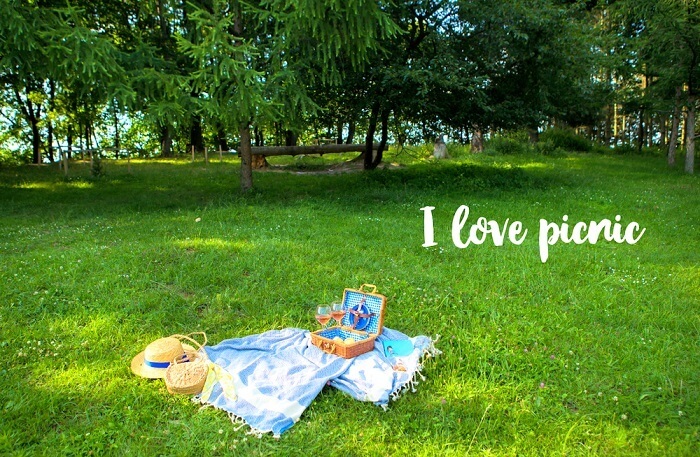 Don’t forget to check out one of the best picnic spots near Pune in summer. How to Reach: Bandardara is about 170 km from Pune and takes about 3 hours by road. 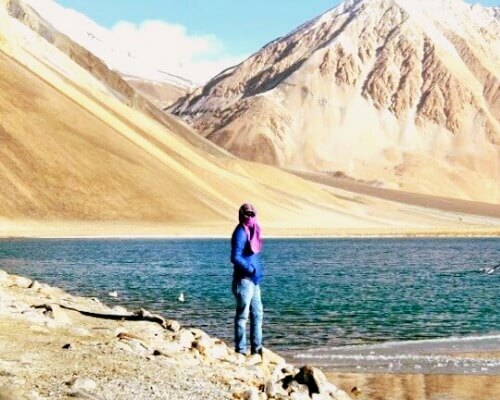 Attractions: Number of scenic places like the Arthur Lake, Wilson dam, Amruteswar temple, Kalsubai peak and Ratnagad fort are the must visit places. If you are keen on spending time amidst a rich wildlife, then Dajipur is the great place for a one day trip near Pune. 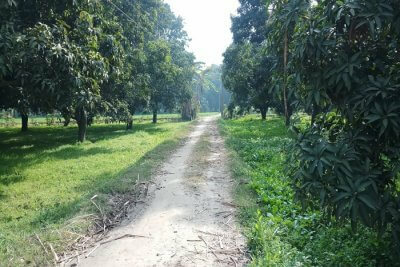 Dajipur is blessed with an abundance in flora as well as the wildlife and is a good place to visit for families with kids. 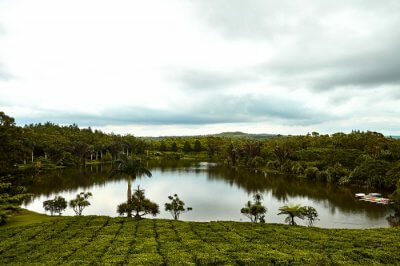 So when are you planning to head to one of the most calming picnic Spots Near Pune In summer? How to Reach: Dajipur is about 300 km from Pune and usually takes 6 hours to reach, by road. 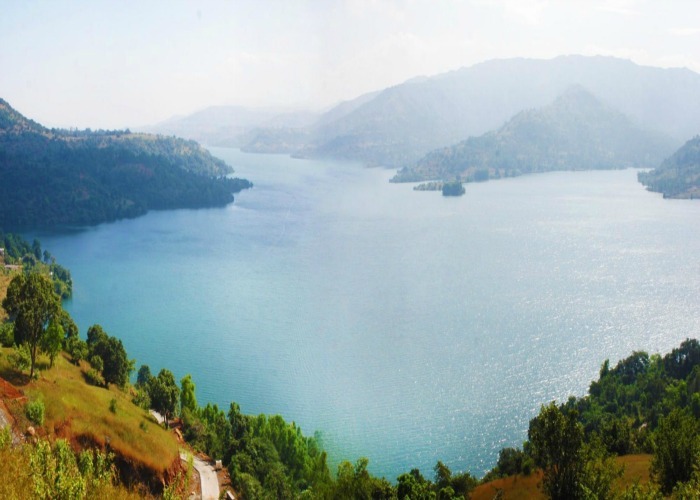 Attractions: Apart from Dajipur Wildlife Sanctuary, Ponda ghats is a must see place. Radhangri and Dajipur lakes are a few other spots. Harihareshwar is a destination of religious importance to many people as it is surrounded by four hills Harihar, Harishinachal, Brahmadri and Pusphadri. It is located along the beautiful coast of Konkan and is a wonderful place to unwind. How to Reach: The drive to Harihareshwar will take about 4 to 5 hours by road via the beautiful Tamhini Ghats and the drive provides spectacular views throughout. 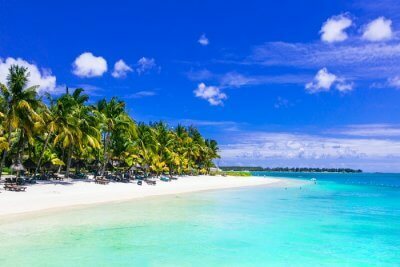 Attractions: There are few secluded beaches along the coast, which is a good place to enjoy. Kuda caves are another place to visit. Although a hill station, Panhala is different from a typical one and this surprises any first time traveler to this place. Panhala is an idyllic picnic spot in Pune, which lies amidst the Konkan and a mixture of forts and greenery offers a pleasant vacation. This is surely one of the best overnight picnic spots near Pune. How to Reach: Panhala is located about 250 km from Pune and takes about 5 hours. Attractions: Jyotiba temple, Ambherkhana and Sjja Kothi are some of the major attractions of the place. 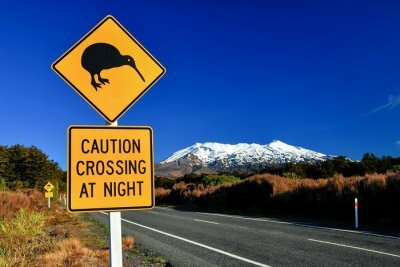 So, where will you be heading? A city which is almost at a distance of 2 hours from Pune proves to be a perfect weekend getaway for your family. Don’t believe us? Well, besides indulging in fun activities like boating, zip-lining and zorbing, you can also find perfect spots to take a long and soothing walk amid nature. How to Reach: It is at a distance of 52 km and takes approximately 2 hours to reach. If you’re in mood for a cozy holiday with your partner or a reviving vacation with your family, this is surely the place to be. 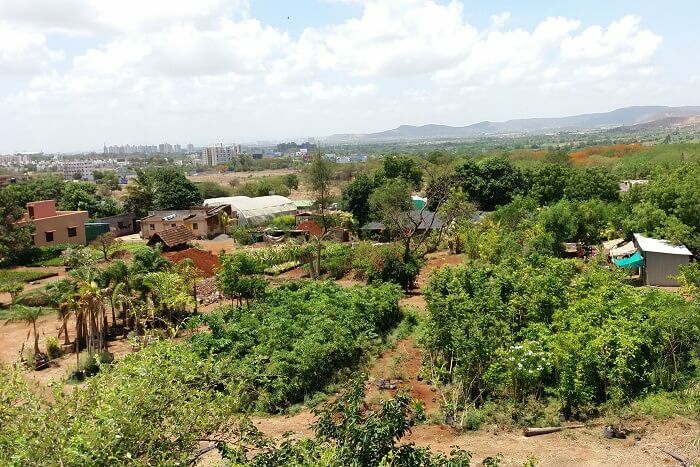 Not very far from Pune with an approximate distance of an hour, Kamshet has so much to offer as a perfect nature spot with all the hills and lakes around. Don’t forget to try the must have experiences here like paragliding! The city that never sleeps, boasts of so many monuments and famous places to visit that lakhs of tourists visit this city every year. 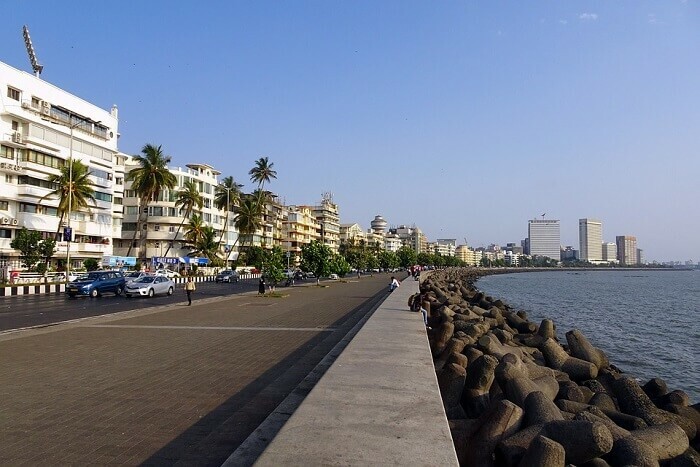 Don’t forget to shop in Colaba, and a ferry ride near Gateway of India is surely worth visiting this place. So, what are you waiting for? Get going to the land of dreams with your family soon. So, what are you waiting for? Now is the time to take that picnic plan on priority that you’ve been longing for! Plan a trip to Pune for a soulful experience near the charming city of Pune in this summer season with your loved ones! Are you ready for a thrilling outing like never before? Well, a picnic might be just the right thing to find out more! Q. Which is the best picnic spot in Maharashtra? A. Mumbai, Pune, Mahabaleshwar, Panchgani are some of the best picnic spots in Maharashtra. Q. How can one go to Tarkarli from Pune by bus? A. You can board an ST bus from Pune to Malvan and get down at Chowke ST stop. From there, you can easily reach Tarkarli. Q. What are places near Pune to have a one day trip? 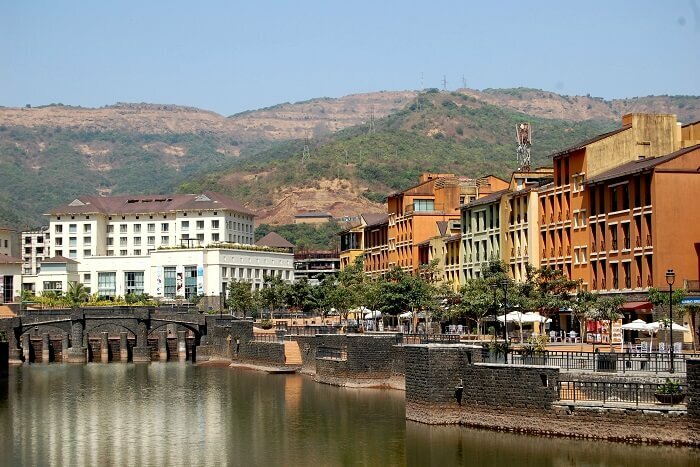 A. Matheran, Lavasa, and Kamshet are some of the places that make for a perfect 1-day trip from Pune. Q. Which is the best place for a road trip near Pune? A. Panchgani, Malshej Ghat, Satara, Lonavala, and Khandala are some of the best places for a road trip near Pune. Q. 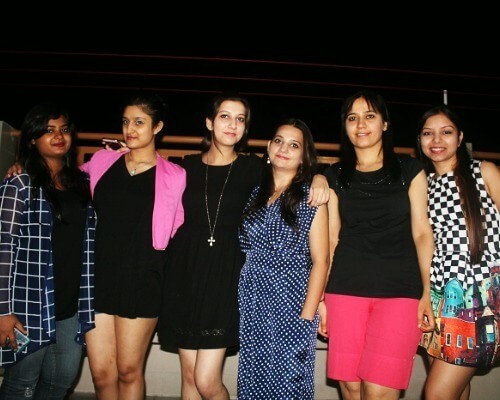 What are the places for team outing near Pune? 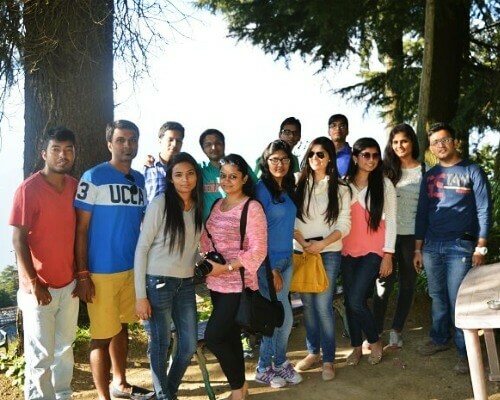 A. Lonavala-Khandala, Mahabaleshwar, Panchgani, Durshet, Kundalika, Murud, and Nasik are some of the places for team outing near Pune.